Hotel Grand Chancellor Hobart is your premier venue for meetings and events. With 11 different function spaces, we can cater for 5 up to 1100 delegates. Whether it be a board meeting, seminar or training session, you’ll be sure to find the right meeting room for your next event. Our dedicated team of coordinators will plan and execute your function or event from start to finish, attending to all of your needs including catering and audio visual requirements. The hotel is conveniently located right on the waterfront, surrounded by ample parking and just a short walk from Hobart’s CBD. 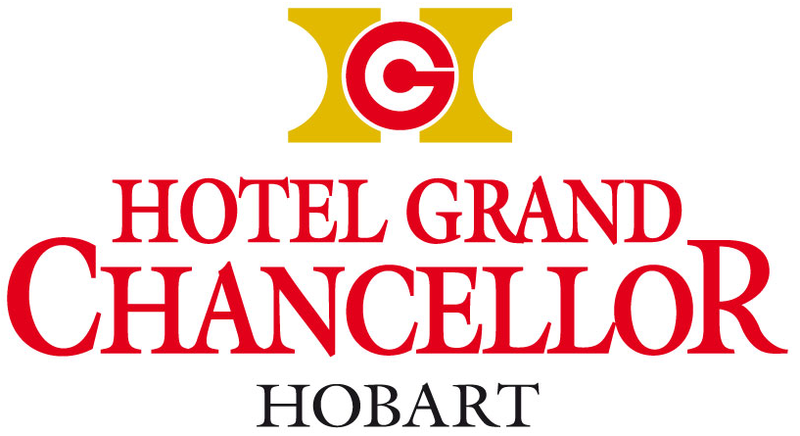 Smart, flexible and fully-equipped Hobart meeting venues - see what Hotel Grand Chancellor Hobart has to offer. Hotel Grand Chancellor’s state-of-the-art venue spaces are ideal for small executive boardroom meetings, training courses, special events, workshops and team building sessions. For more detailed information on our rooms, please view our floor plans and capacity chart. Extraordinary cuisine is the centerpiece of any event, and our talented chefs will make sure your occasion stands apart with comprehensive banquet and catering services that invites you to taste the very best Tasmania has to offer. 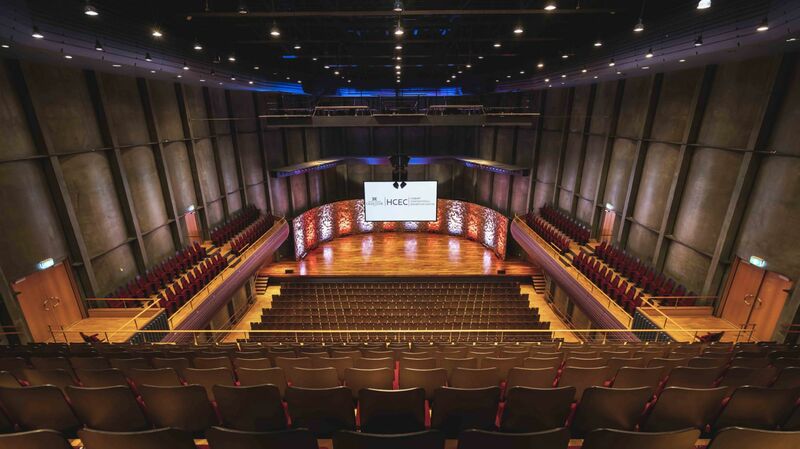 We have partnered with Scene Change Audio Visual to ensure we offer the latest equipment and expertise for your next event. We offer an extensive range of services from a simple lapel mic to full event production. Of course if you have a preferred AV partner they are welcome in the venue.